Disney’s Animal Kingdom, the fourth theme park at Walt Disney World, opened in 1998. With over 500 acres, it is the largest Disney theme park in the world. The park’s primary theme is animal conservation and it includes six uniquely themed lands, including Africa, Asia, and DinoLand. Our family trip in 2013 was my first visit to Animal Kingdom and there is so much to do that I wish I had done a little research ahead of time. 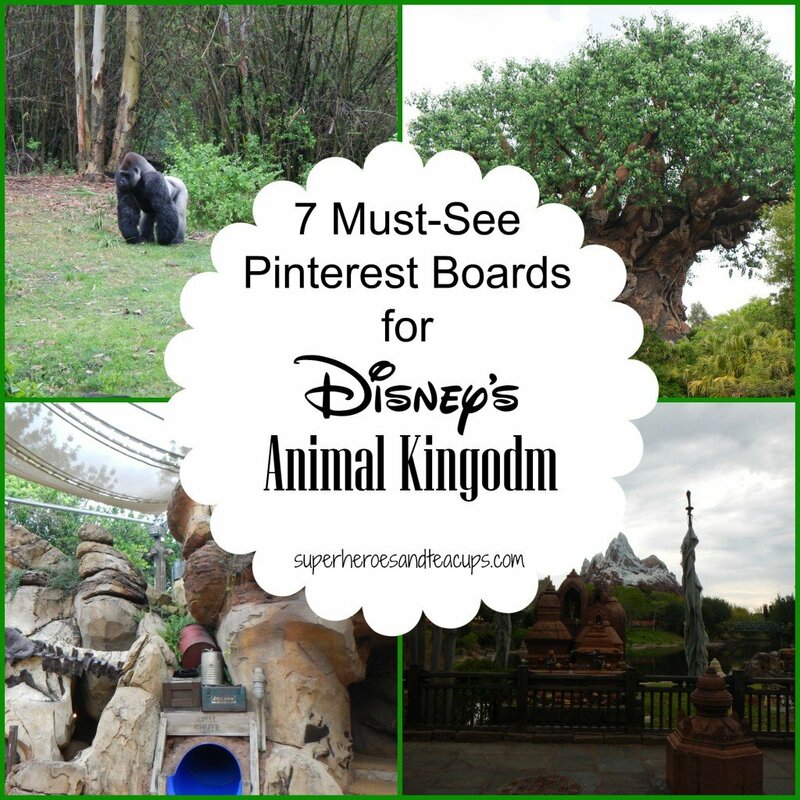 There are Pinterest boards devoted to Disney’s Animal Kingdom, just like the boards devoted to Magic Kingdom, EPCOT, and Hollywood Studios. I’ve scoured Pinterest and found seven of the best for you. I will definitely be consulting them for our next trip! I’ve included links to everyone’s main Pinterest page for you. 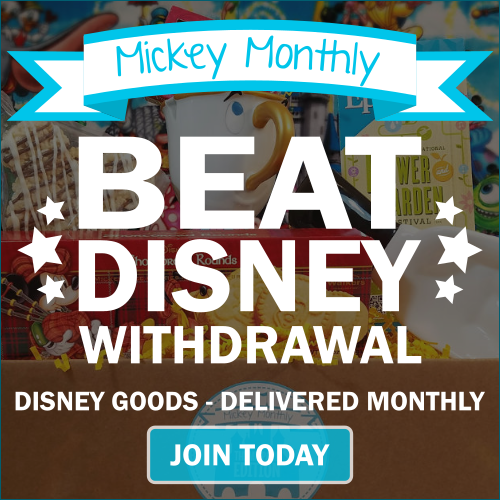 Be sure to check out all of their other fantastic Disney related boards while you are there. They are a great source of information! 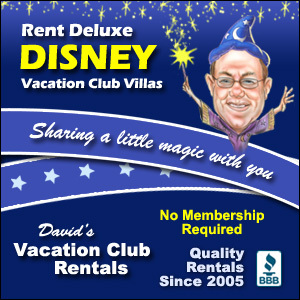 Follow Debs – Focused on the Magic’s board Disney’s Animal Kingdom on Pinterest. Follow Safari Mike’s board Disney’s Animal Kingdom on Pinterest. Follow Great Walt Disney World Tips’s board Disney’s Animal Kingdom on Pinterest. Follow My Dreams of Disney’s board Disney’s Animal Kingdom on Pinterest. Follow DisneyDayByDay’s board Animal Kingdom on Pinterest. Follow Magical Mouse Schoolhouse’s board Animal Kingdom Park on Pinterest. Follow Magical Blogorail’s board Animal Kingdom on Pinterest. 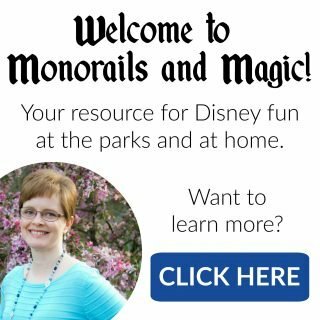 These are just a few of the great Pinterest boards devoted to Disney’s Animal Kingdom, but I hope you find something useful to help you on your next trip to Walt Disney World. Excellent choices! 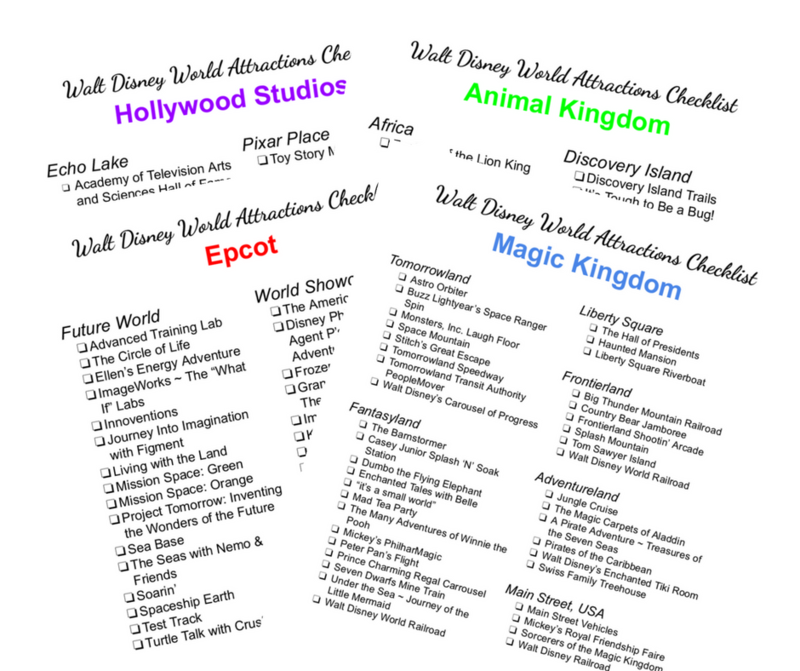 Since Disney’s Animal Kingdom never seems to get the spotlight, these boards are especially helpful for trip planning. I got to work with Safari Mike on our series celebrating this park’s anniversary and was SO impressed by his knowledge and pure love for this magical spot. Pinned! !